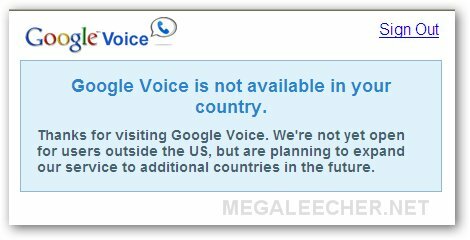 After a long wait I finally received my Google Voice invite but it refused to activate from outside USA throwing the error below, this error can be easily bypassed using an USA proxy but it further needed an USA local phone number to confirm the activation. 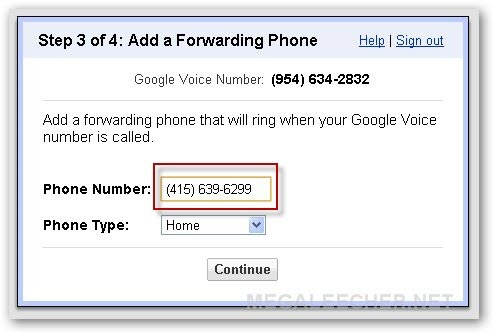 To get past the local phone number confirmation all you need to do is to grab a free USA incoming number as discussed in earlier post and use it to activate your Google Voice account outside America, you can find the detailed procedure ahead. 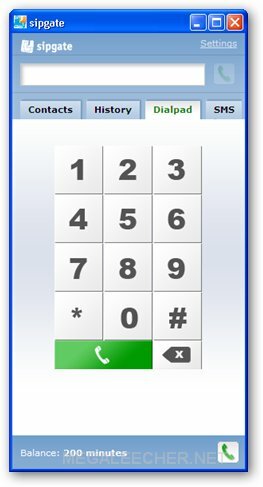 Get an free USA incoming number and configure it to receive calls as described in earlier post. 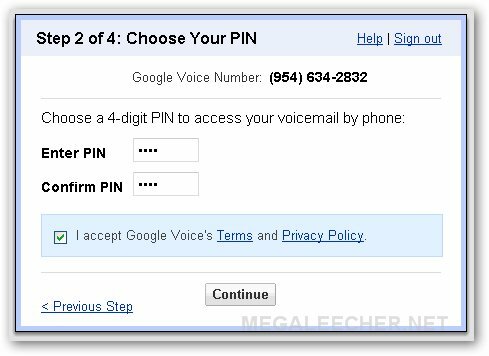 Use an USA proxy or VPN to open the Google Voice invite activation link in your web-browser, if you tried earlier delete your cookies or use another browser. Login using your Google account and you will see activation wizard as below. You can search for numbers of your choice, after selecting a number click Continue, you will now need to enter a PIN code. 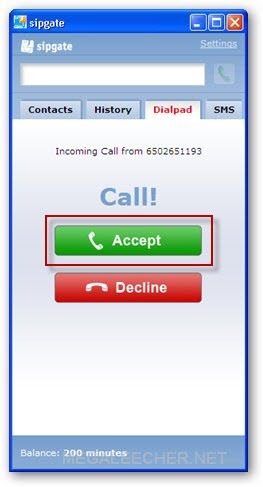 Now, you will get prompted for a USA phone number where you can receive the call and confirm your account. 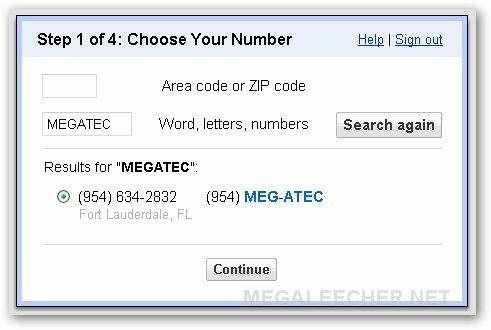 Enter the US phone number you reserved in Step 4 from the earlier post and click Continue. 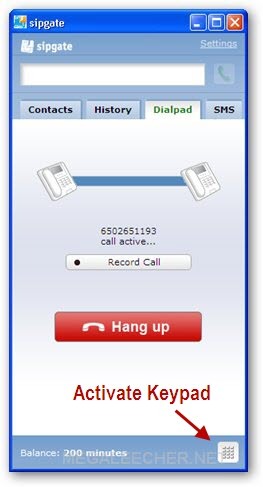 Click Call Me Now and you should receive the call on your desktop softphone. Now activate the Keypad/Dialpad as you need to dial your confirmation code. Use the dialpad to enter the two digit confirmation code asked for in Step 7 above. Congratulations, your account should now be activated. So, Google has been sending out invites, not just saying they have? hehe. How long ago did you request for an invite? and no way to sign up to GrandCentral now. is here anyway to sign up?can you invite me? I had finally got an invite & had deleted it. Now I can use it. What use is of this if we CAN NOT use international phones as forwarding phones? How do i use a usa proxy? hello Nicholas, how can u can press the google code in the bueno phone pad? How do you get a sipgate number? I've used the vpn as suggested but it states it wants to send me a text message to a us mobile, which I do not have? YOU GET A SIPGATE NUMBER BY HAVING A U.S. NUMBER IDIOTS. BUENO.COM IS ALSO NOT TAKING NEW ACCOUNTS. ALL IN ALL, WASTE OF A POST. Please help me with a Google Voice invitation to jjsam32@gmail.com. after the us number is verified only the sipgate is allowing to signup with the smsed invitation code. Please send me in invite to use on my Google Android phone. My email: oseibrowne@gmail.com. 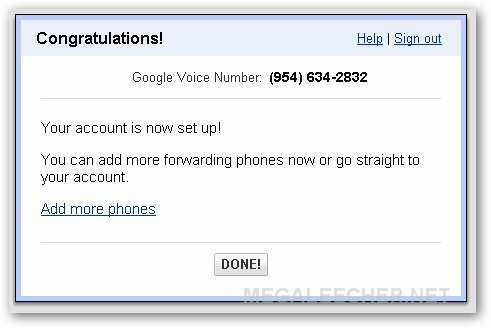 Please send me a Google voice invitation. 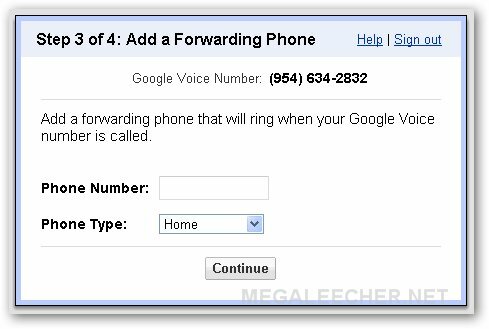 Can you please send me a Google voice invitation? We're open -- no invitation required! Create an account or just sign in with your existing Google Account. Hey, I stay in India. I have a google voice account but I need any software to run a US proxy. 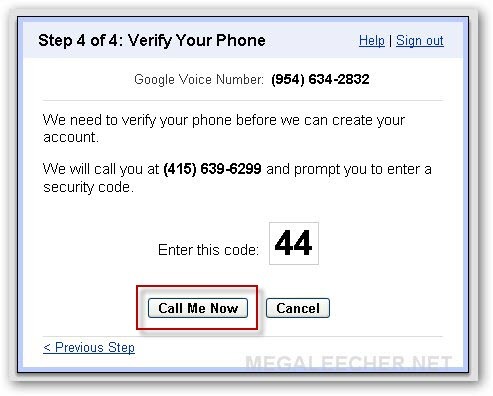 get google voice calling outside the USA. This is long awaiting things for me.